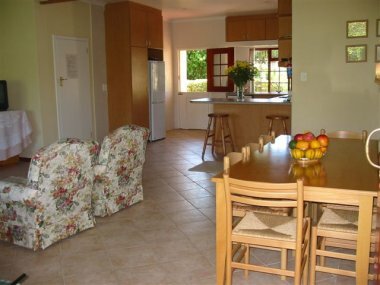 Affordable Holiday Houses Cape Town - Book Holiday Houses in Cape Town at Ascot Gardens, affordable Cape Town Holiday Houses. 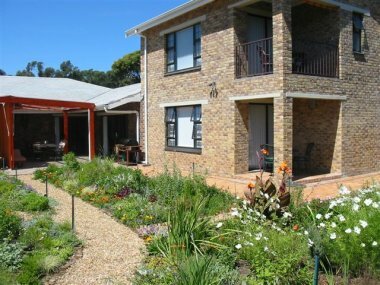 There are 4 fully furnished and equipped self catering holiday houses/Cape Town villas available on the Ascot Gardens property: Ascot House, Ascot Lodge, Ascot Villa and Ascot Mews holiday homes. 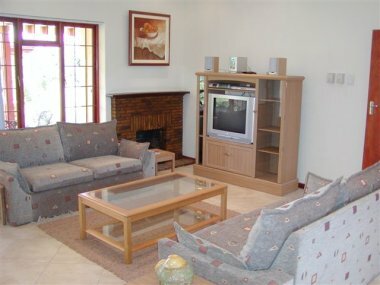 Each of these comfortable Cape Town vacation rentals has its own charm and characteristics, with unique finishes and views of the lovely gardens. 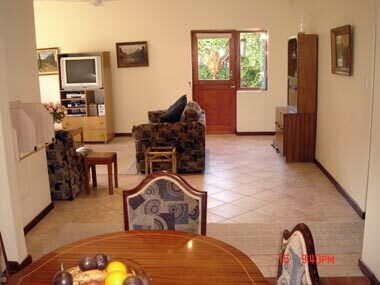 The houses are all comfortably furnished with the requirements expected of 3 STAR holiday accommodation. 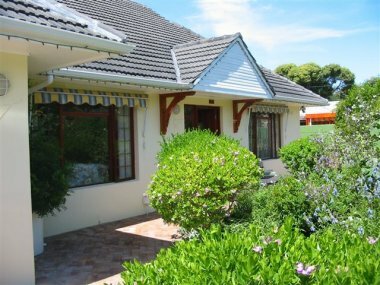 The four separate private holiday houses consist of 3 separate and private suites all under the same roof . 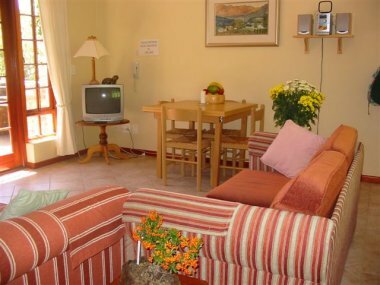 Each house has 3 private living units with their own outdoor patio, DSTV satellite TV, DVD, music centre, and kitchen and lounge which enables families and different groups to be together, but also to have their own privacy of lounge/kitchen/ bedroom and bathroom when required. The houses have remote controlled gate entrances and secure off street parking for up to four cars for each house. Houses are not serviced daily, but a complete clean and linen change is made every 7 days for longer stays. We supply toilet rolls, dishwashing liquid, garbage bags and bath towels. 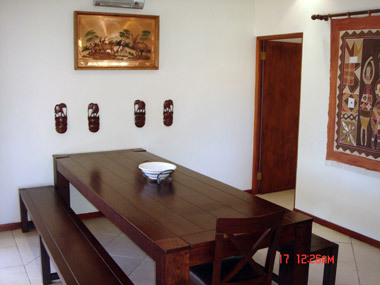 All the holiday houses and holiday villas provide the following facilities. Ascot House is the original home of the "Edkins Family". 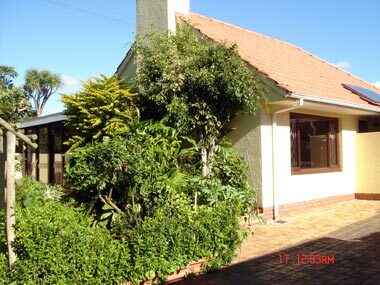 A spacious "home from home" and surrounded by the garden that was featured on BBC's Gardeners World programme. 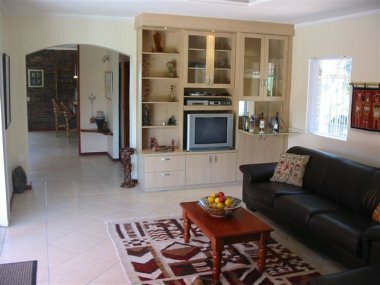 Ascot House consists of Three bedroom 2 bathroom House,, Cottage and Poolside suites all with private separate entrances and outdoor patios, lounges and kitchens and have en suite bathrooms. Secure off-street parking for 4 cars. 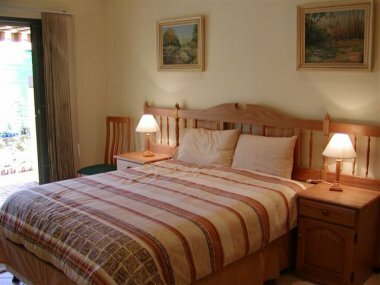 The Ascot Lodge consists of the Jack, Queen and King suites. Ideal for family requiring privacy at times. Three separate private entrances with outdoor patios surrounded by a beautiful English garden. Suites all with private separate entrances and outdoor patios, lounges and kitchens and have en suite bathrooms. Secure off-street parking for 4 cars. Private luxurious house with leather couches and African decor that consists of African, Mountain and Fountain suites overlooking the indigenous garden. 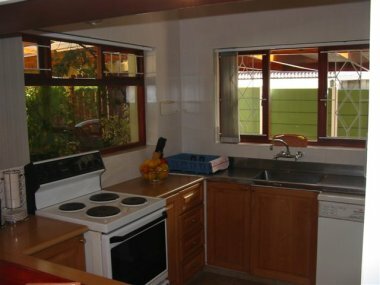 There is garage parking for 1 car, private entrances, large (108m²) covered outdoor patio with table and chairs and BBQ facilities. Ascot Mews consists of the Royal, Duke and Duchess suite. 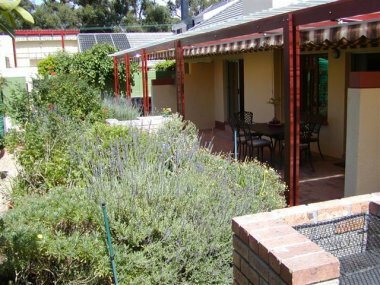 There are 3 separate private entrances with covered outdoor patios and BBQ facilities set in the garden. There are deluxe bathrooms in the suites.